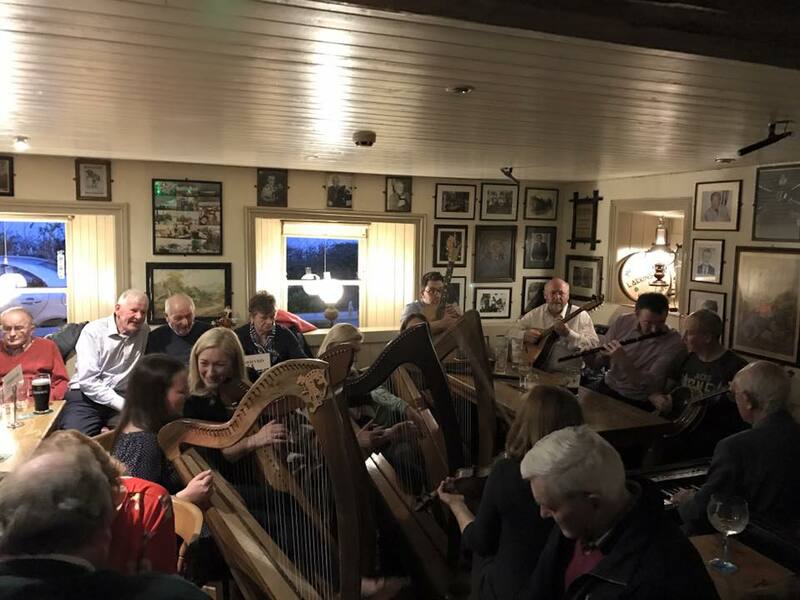 WEEKLY SUNDAY TRAD SESSION WITH A HOST OF LOCAL MUSICIANS….. ALL MUSICIANS WELCOME! At Larkins there is always music at the weekends and mid week during the summer. Our traditional music session is held every Sunday evening and all musicians and singers are welcome to come along and join in! Whether it’s blues, traditional or contemporary music being played, talented musicians ensure guests are always entertained, contact the bar on 067 23232 to see what music on this weekend.